Location, location, location!! 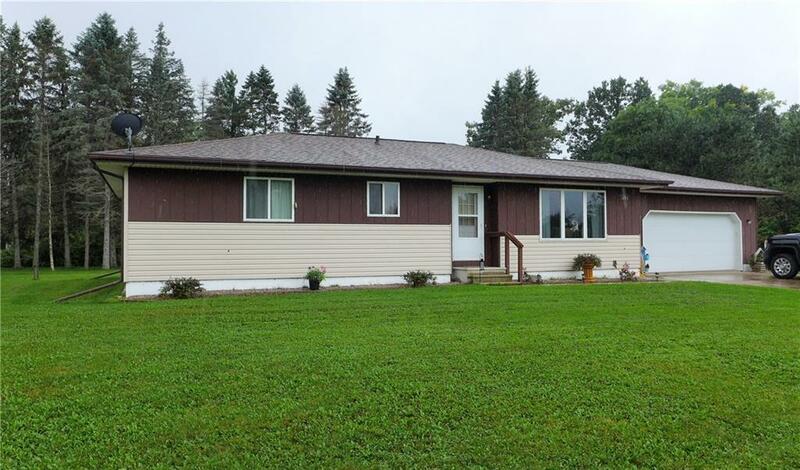 Great ranch style family home just outside of Rice Lake featuring three bedrooms on main level. Updated roof, windows, furnace, air conditioning, flooring and appliances. Two car attached garage to stay out of the weather on those blustery days. Over an acre on two lots for gardens and room for the kids to play. Property includes storage shed. If you desire even more space, there is another lot available right across the road for $19,900!